Hotel Blue Bells, London. Blue Bells Hotel London. The Hotel Blue Bells in London is located in Notting Hill, near Portobello Road and Kensington Palace. 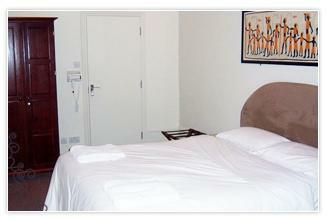 It is provided with 26 comfortable rooms, equipped with all the comforts you need.